Carefully read the following rental terms. 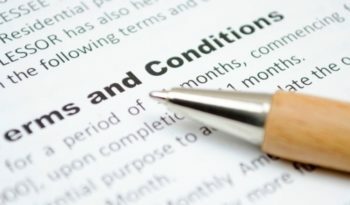 Conditions must be strictly followed by tenants for their own safety. AGE LIMITS: The minimum age limit for all our rental cars is 25 years of age. DRIVER’S LICENSE: All the potential drivers must hold a valid driving license that has been issued at least two years before the actual car rental starts and is valid in Greece. Antonatos Rent A Car withhelds the right to cancel a car rental booking if no or not the appropriate driving license(s) is/are shown on the first day of rental without being liable for any kind of compensation to the renter. BABY/BOOSTER SEATS: Are available for free. Due to responsibility issues, baby/booster seats have to be fitted in the rental car by the renter. Reservation cancelation: Antonatos Rent A Car is not required to pay any advance or compensation to the tenant. 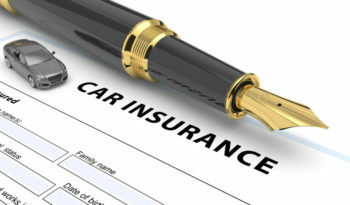 For material damages to third parties up to 1.000.000 Euro per accident, excluding Antonatos Rent A Car vehicles. 24 hours breakdown assistance on the islands of Kefalonia. All insurances are valid only at the island of Kefalonia.